Are you considered at risk of fuel poverty? 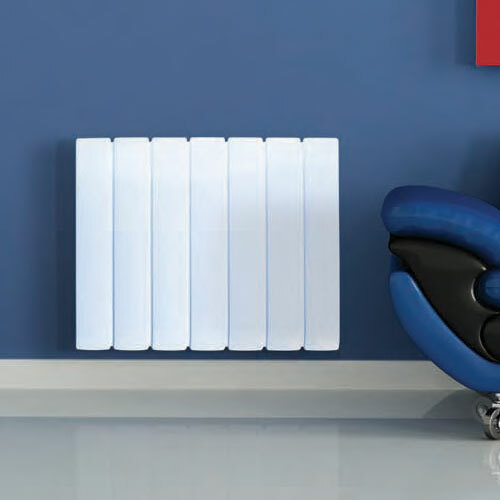 Is your current electric storage heater classed as inefficient? If YES then GOOD NEWS! We'll replace your storage heater with a new one for FREE. To see if you qualify, please check the Electric Storage Heaters qualification table. If you meet one of the listed requirements, you can claim a grant towards free electric storage heaters (or a boiler if you have gas/LPG). In addition to you qualifying, we need to check that your current heaters are inefficient or are broken beyond repair, if so they can qualify for being replaced with a new modern storage heaters. If unsure as to whether you qualify or not, you can check out qualifying criteria in detail here.